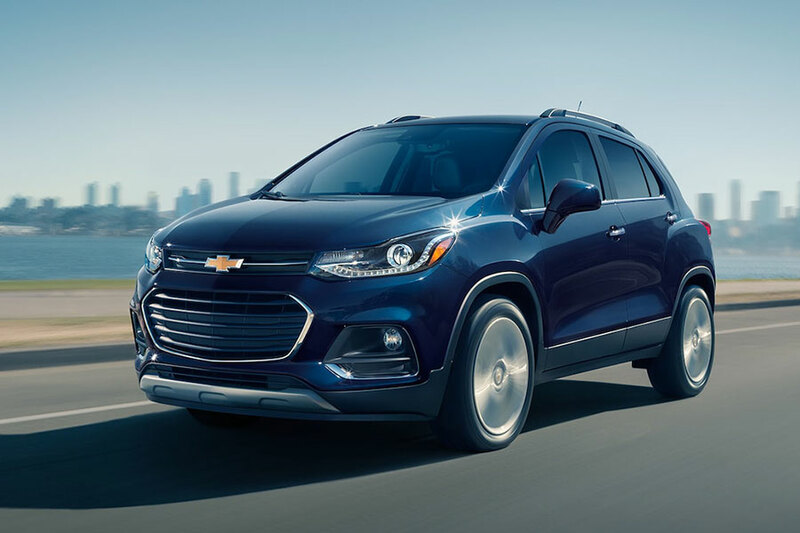 Hop in the 2019 Chevrolet Trax for a sporty take on family comfort, safety, and fuel-efficient performance. 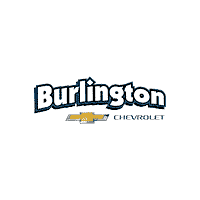 What’s the Difference Between the Trim Levels? The 2019 Chevrolet Trax LS is the base level trim, but you might be surprised at the options that come on this “bare bones” option. This entry-level trim features keyless entry and a rearview camera, along with a 60/40-split folding rear seat that allows for easy adaptation of the cargo area. The base Trax LS also features a long list of standard tech features, including OnStar emergency telematics. In addition to sending help after a crash or locating a stolen Trax, OnStar also includes a 4G LTE Wi-Fi hotspot, so your passengers can connect their laptops and tablets on the go. The standard MyLink infotainment system provides complete smartphone integration with Android Auto and Apple CarPlay. When you step up to the mid-range Trax LT, you’ll enjoy greater utility and access to more options. The LT’s standard roof rails help you lug your favorite sporting equipment into the wilderness. LED daytime running lights and LED taillights help other drivers spot you around the clock. The LT’s upgraded leather upholstery and remote vehicle start features add a little luxury. This trim level also features a 110-volt outlet in the backseat and a Convenience package, which introduces keyless ignition and entry for a quicker getaway. Add the Sun and Sound package to enjoy the premium seven-speaker Bose audio system and a sunroof, both of which add some ambiance to your commute. With the Driver Confidence package, you can use the blind-spot monitor to switch lanes safely. The top-trim Premier comes fully loaded with most of the LT option packages, giving you the most in comfort and convenience straight off the assembly line. The Premier’s exclusive faux leather upholstery even adds a little extra style. 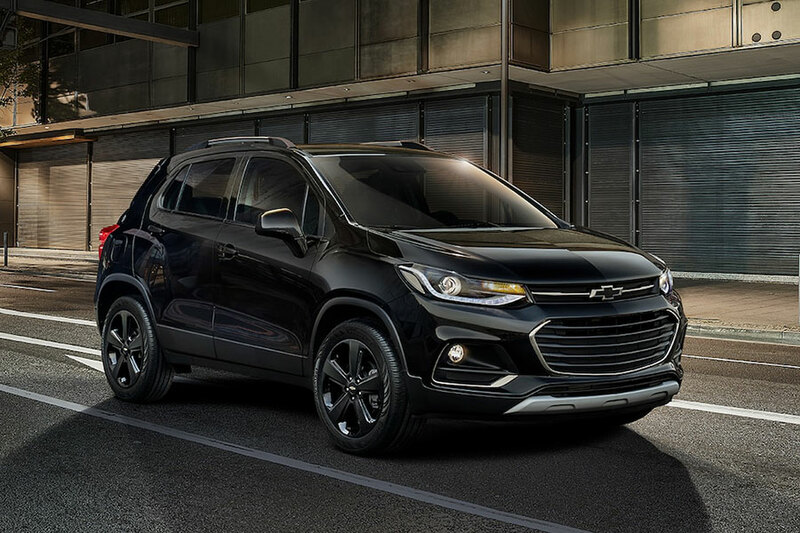 The Trax Premier is also the only model to offer the forward collision and lane departure warning systems, which actively help you avoid danger. Is the Trax Interior Comfortable? The Trax is technically classified as a compact crossover, but its smart interior layout makes good use of cabin space. 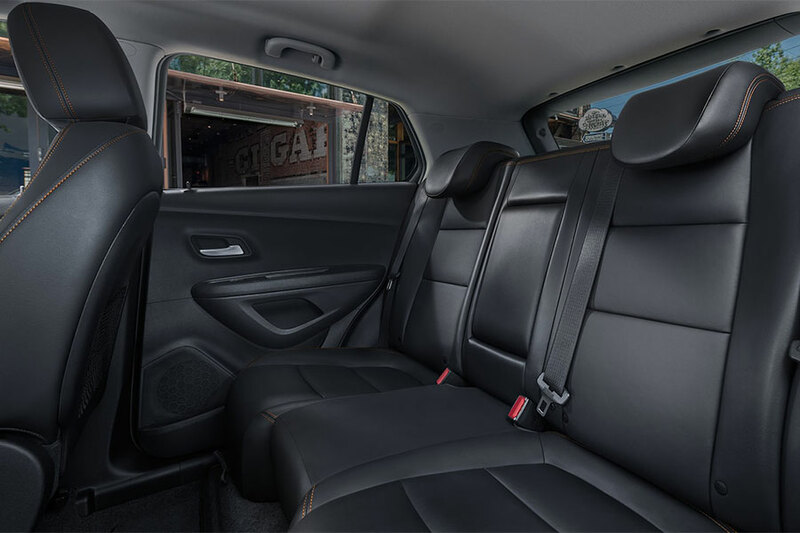 Inside, you’ll find impressive head and leg room, as well as seat comfort that will come in handy on long trips or frequent commutes. Smart design also makes it easy to get in and out, which makes an enormous difference for parents getting kids in and out multiple times a day. How Does the Trax Perform? In addition to premium power, the Trax also manages to help you conserve fuel. With front-wheel drive, this crossover earns 26 city/31 highway mpg, which is fairly impressive even for a sedan. If you add the all-wheel drive system, you’ll also add extra weight to the Trax, reducing EPA ratings to 24/29 mpg. You’ll have the option of adding AWD to your Trax, regardless of the trim level. This traction-enhancing technology can help on slippery surfaces, like during inclement weather or on softer surfaces.